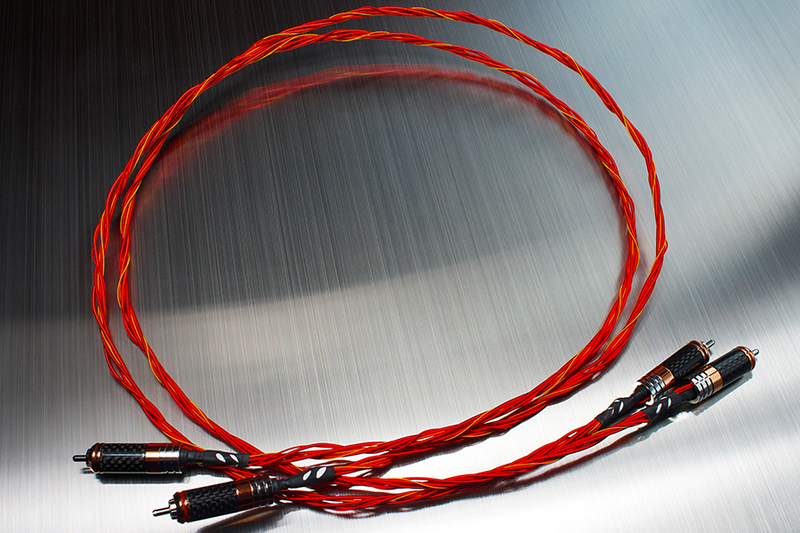 Red Miracle Interconnect RCA Cables production, testing included, would be 8 days. Composed of 8 cables + High voltage current cubic wire use center structure system + Inside of solderless terminal : palladium, gold, platinum, cobalt, magnesium. 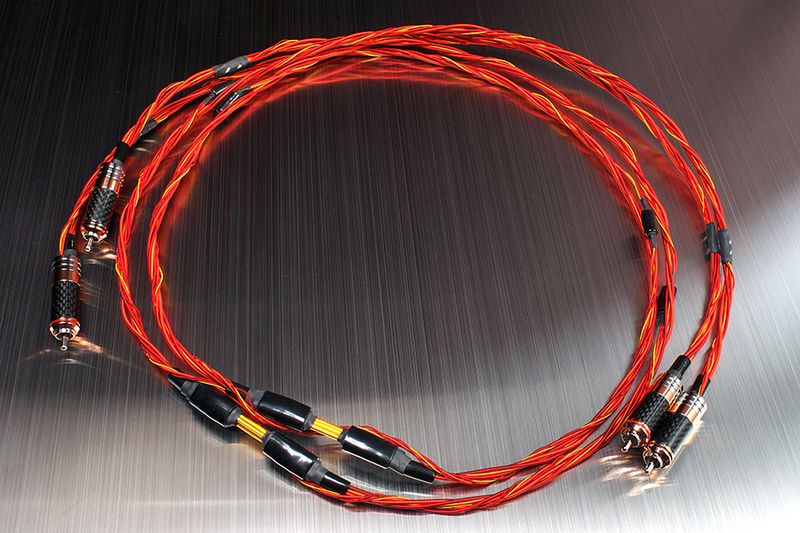 Composed of 7 wires + Inside of solderless terminal : palladium, gold, platinum.